Brian is a sophomore Biology and Psychology major that loves to watch and talk about movies and tv shows. 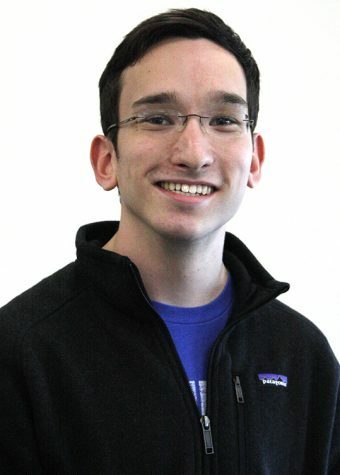 He started writing for The Wichitan last semester and is also the theater critic for the Times Record News. Whenever he's not busy with school, Brian loves to hang out with friends, play with his two dogs, and eat Mexican food.